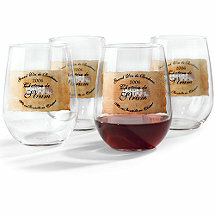 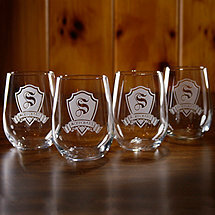 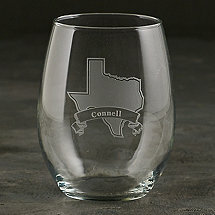 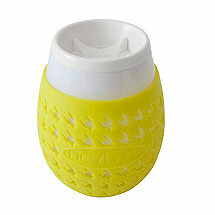 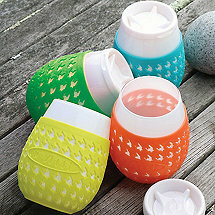 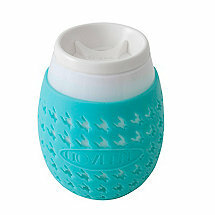 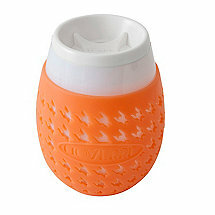 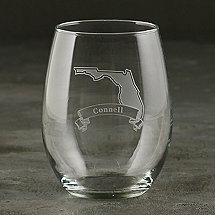 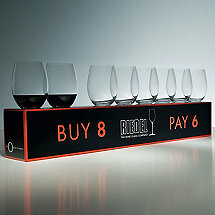 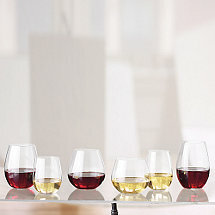 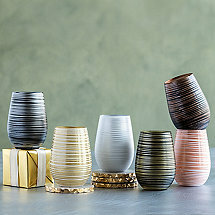 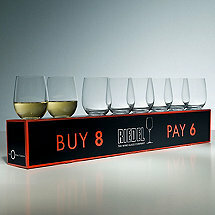 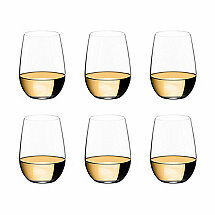 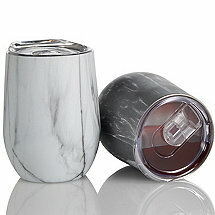 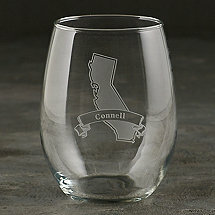 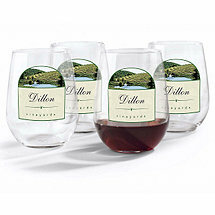 These days, stemless wine glasses are a required vessel in all wine lover’s cabinets. 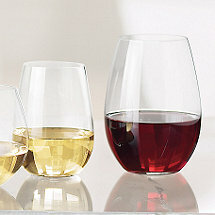 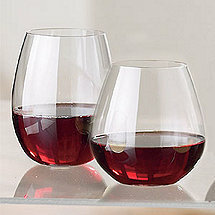 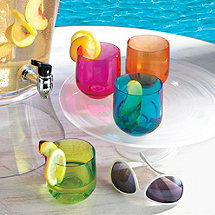 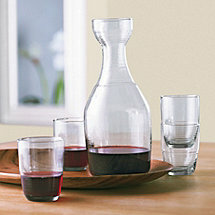 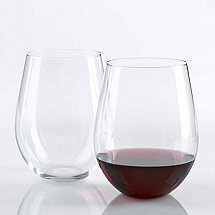 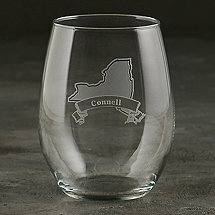 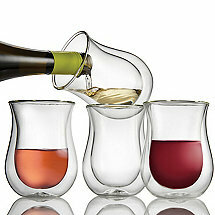 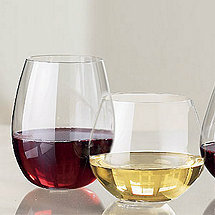 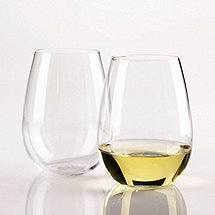 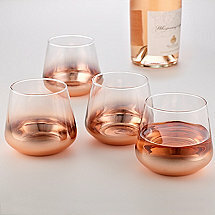 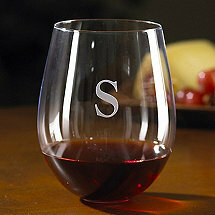 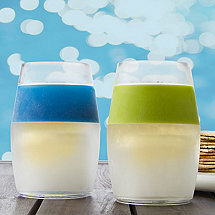 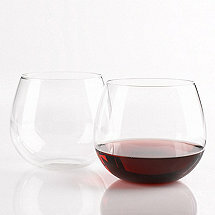 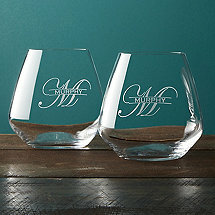 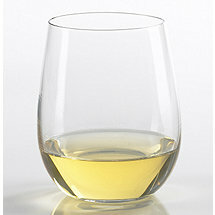 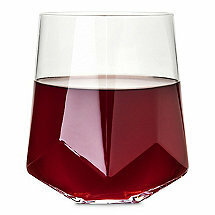 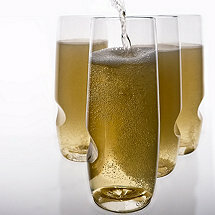 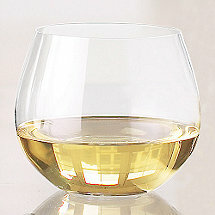 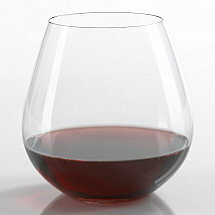 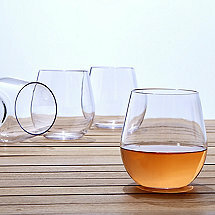 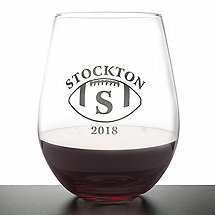 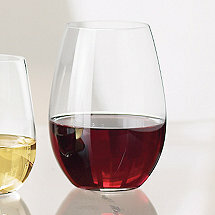 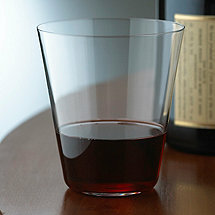 When refinement is less important than simplicity, a stemless wine glass is a great solution. 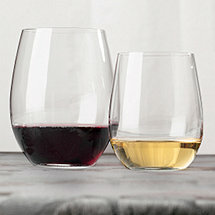 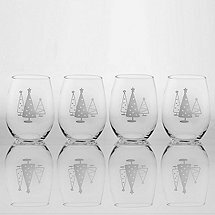 If you’re hosting a party with a lot of guests, stemless wine glasses can go directly in the dishwasher without the worry of stem breakage.